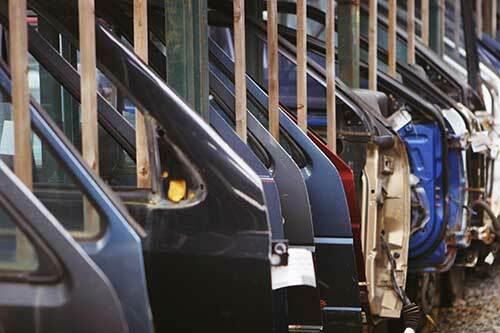 Once upon a time there was a small metal shop producing parts for the automotive industry. 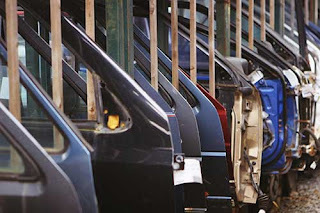 Although a quality system was in place, employee turnover was high and profitability was down. Management blamed employees; employees blamed management. 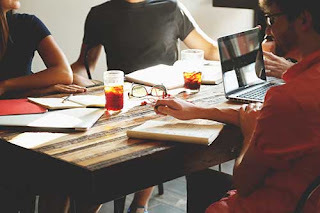 What approach could best address cultural barriers between management and employees to strengthen a culture of quality? 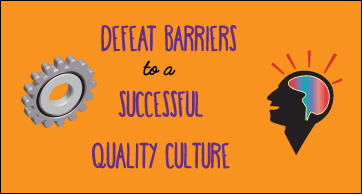 For December's ASQ Influential Voices guest post, Luciana Paulise has written Facing Cultural Barriers by Leaders to Strengthen a Culture of Quality about the case described above. Ms. Paulise explains cultural changes made to turn plant performance around, and details can be found at the link above. Below I'll summarize. 1 - Unite middle managers with common goals to promote cooperation and a healthy company. 2 - Train corporate leaders to understand process variation and to correctly identify problems. 3 - Train leaders to make conclusions based on data instead of hunches or previous experiences. 4 - Center on understanding and respecting people to create a workplace that promotes cooperation to reach goals. The 2 minute ASQ video below describes the role of a culture of quality in business success. In August, Influential Voices wrote about company cultures and how they affect quality. 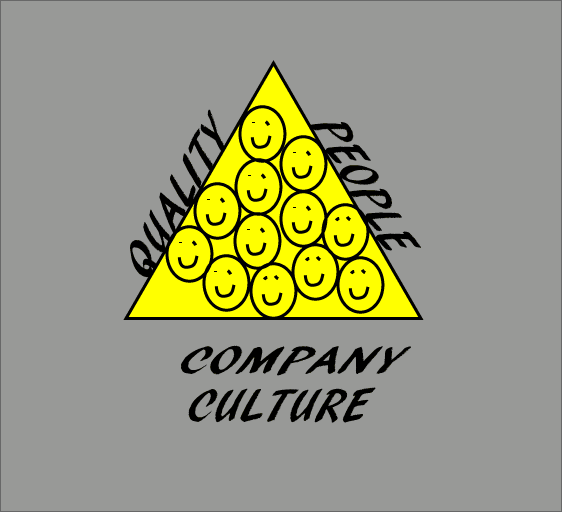 My article, How Company Culture Relates to Quality, can be found here.